Dazzling Durham boutiques can be found throughout the Bull City. Durham’s locally owned high-end boutiques are always in style. Since clothing and accessories change seasonally, there is always something new to catch your eye when you go shopping in Durham. The Exotique Boutique and Art Gallery is located at 319 W Main Street in Durham, North Carolina. Call them at (919) 688-5747. Owners Yemi and Lola have made the Bull City their home after living in the countries of Nigeria and England. Their extensive travel experience makes them uniquely able to get hard to find items from across the world at an affordable price. 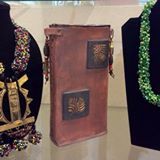 The Exotique is an Art Gallery with handcrafted goods made by local and international artists. They have unique fabrics, jewelry, sculptures, and clothing. Open every day of the week beginning at 11 am with different closing times. 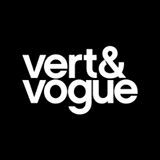 Now with two locations, Vert and Vogue is a boutique that prides itself on selling quality-made, ethically sourced, trendy clothing for men and women. The Brightleaf location is at 905 W. Main Street in Historic Brightleaf Square Call them at 919-251-8537. Its second location is further down W Main Street at 305 in Five Points and can be reached at 919-797-2767. Both locations are open Tuesday through Saturday from 11 am to 7 pm. 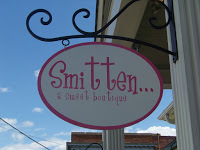 Smitten–a sweet boutique only sells clothes and accessories that they are smitten by. Located at 1105 West Main Street in Durham, North Carolina. Open Monday through Saturday from 10 am to 6 pm and also on Sunday from 1 pm to 5 pm. They are in a gray house that is half a block from Duke University’s East Campus and historic Brightleaf Square. Call them at 919-530-1000. 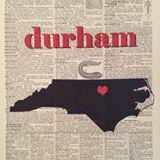 Owned by Nancy McKaig and voted the Best Boutique in Durham four years in a row by Durham Magazine. 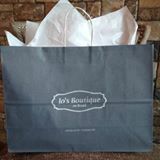 Jo’s Boutique on Broad joined the ranks of the Ninth Street District’s unique shopping options, selling high-end, modern women’s clothing. Located at 721 Broad Street, they are open Monday through Friday from 10 am to 7 pm and on Saturday from 10 am to 5 pm. Call them at (919) 864-8719. Accessorize with earrings and scarves at Vaguely Reminiscent located at 728 Ninth Street in Durham, North Carolina. Call them at (919) 286-3911.
everyone. Open Mon.-Wed. from 10 am to 6:30 pm. Thurs. and Friday from 10 am to 8 pm. Saturday from 10 am to 6 pm. Sunday from noon to 5 pm. Our city of Durham offers choice boutiques as well as award-winning restaurants and top-notch entertainment venues. 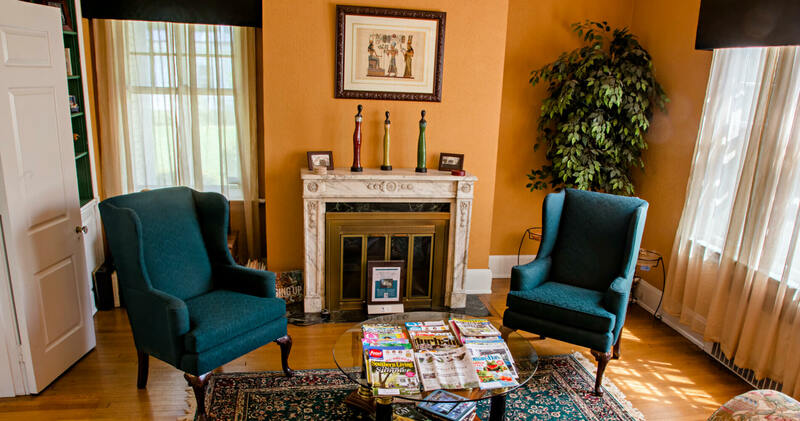 Morehead Manor Bed and Breakfast offers friendly hospitality, luxurious accommodations, and gourmet breakfasts each morning. This entry was posted in Uncategorized and tagged Bull City, Dazzling Durham boutiques, Historic Brightleaf Square, Jack, Jo's Boutique, Morehead Manor, Smitten, style, Vaguely Reminiscent, Vert and Vogue by admin. Bookmark the permalink.